So surprised when I went for my appointment on Saturday to find the hairdressers shut. I have been going their for years and so has my daughter and her family. The company has been dissolved and no longer in service . I found this out from one of the staff who kindly informed me before I went to get my Hair done for my wedding the day before! Thanks for that zerooti !! Love coming here to have my hair done whatever i need colour, cut or even to put my hair up for occassions they are always happy to help and they are always so friendly and helpful! I always leave loving my hair and feeling refreshed and relaxed. As always my time with Claire was delightful. Lovely service and excellent cut and blow dry. As usual I left the salon feeling great! Jenny knows my hair so well and I have total confidence in her. Can't imagine ever going anywhere else - Zerooti is amazing value for money & the whole team are of equally high standard. Excellent service lots of helpful advise lovely people would highly recommend. Lovely staff! I definitely recommend getting your hair cut done by Kerry. 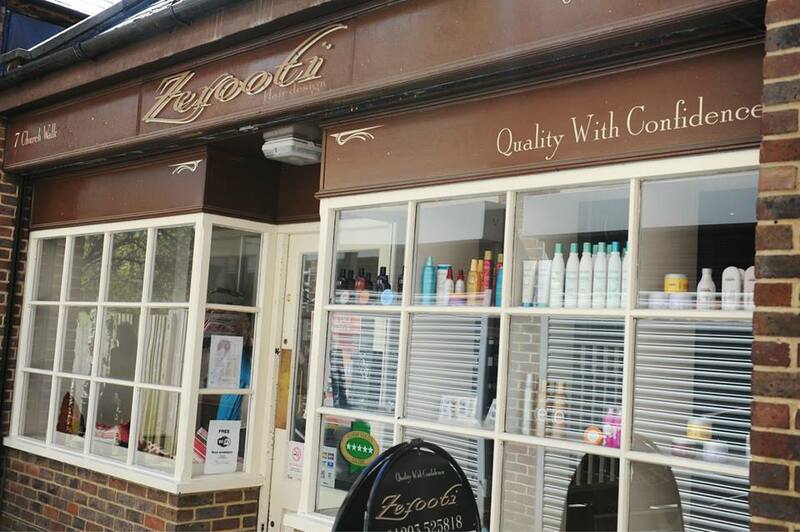 Absolutely fab visit to Zerooti Crawley today. Kerry has done a brilliant cut. Always excellent service. Absolutely amazing. All the staff were so lovely. Amy was my stylist and she was brilliant! I always feel welcome and not pressured to have too much done. I've never been much of a talker but the conversation always seems easy and friendly. My sister recommended Zerooti to me and I recommend them to everyone I talk to. Excellent service and friendly atmosphere. Brilliant with cutting a very fidgety 5 year ? I was having my hair done at Zerooti for few years now. I was not sure as my hair was done by the different stylist. I agreed to have my hair done by Amy and she was brilliant, the colours are perfect and the hair cut in supper too.